Welcome to the 8th episode of the Urban Astronomer Podcast! This week, Cathrine continues her series on The Planets with the hottest world in our Solar System: Venus. 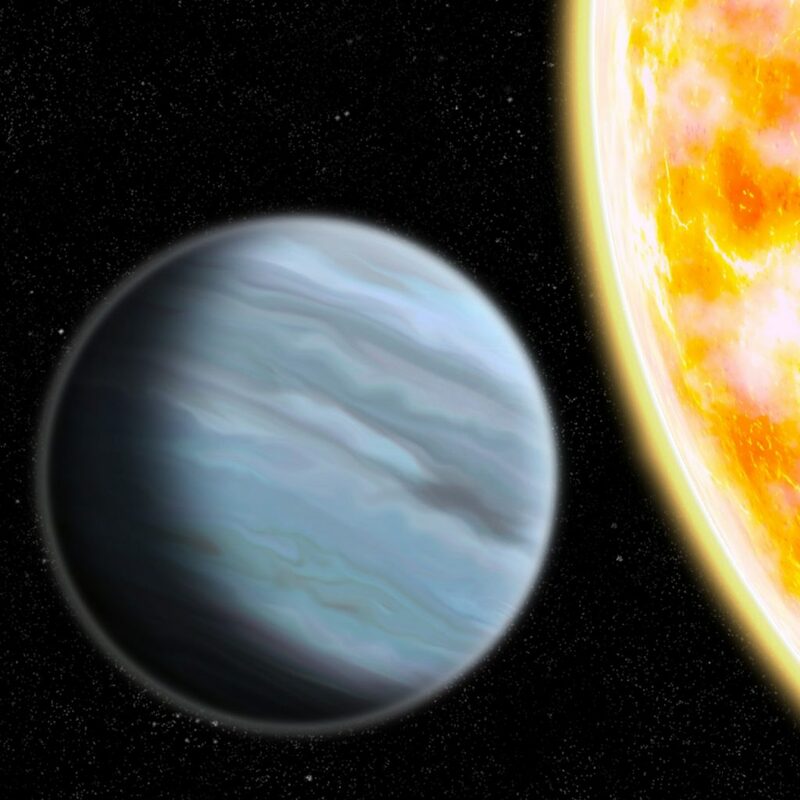 Allen then reports on the discovery, by a telescope at SAAO’s facility in Sutherland, of KELT-11b, an unusually inflated exoplanet. And finally we look at what is apparently a common question in parts of the world: Is it safe to watch a Lunar Eclipse, while pregnant? This is Cathrine’s second appearance in the podcast, and she wants to be sure everybody knows that she fully intends to be a regular fixture. We fully intend to hold her to it, and are already deciding what to do with her once she’s finished her series on The Planets! There is no interview, this week, leaving us with a nice short episode that you won’t need to set aside a lot of time for. Isn’t that nice! If you miss the episodes, though, don’t worry: We’ve got plenty more lined up, and as soon as we can get our guests in the same room as a microphone, you’ll get to hear everything they had to share with us! Yippee!!! A new podcast with an original (and developing) ‘voice’. I’ve listened to all those available to date and am mightily impressed. As they say round here, ‘Give it some my son’! I’ll be spreading the word at the next astronomical society meeting I attend. Thanks, Pete, you’re too kind!